We live in a world where it is impossible to judge a book by its cover, no really, if we're talking actual books, it's pretty much impossible to judge a 'book' by its cover - when we consider that most books don't have an actual cover anymore. Well, not book covers that everyone can see. We now live in the world of the Kindle. 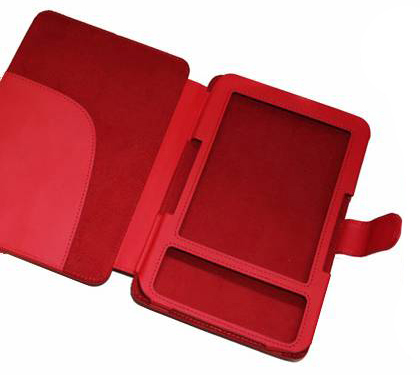 And while there was a short period of time when people might have protected their much loved new device with a plastic bag, the gloves are off now, and the opportunity to express your personal taste and style through your choice of Kindle covers is here. Kindle users love their Kindles and want a range of colours and style to fit their Kindle 3G. 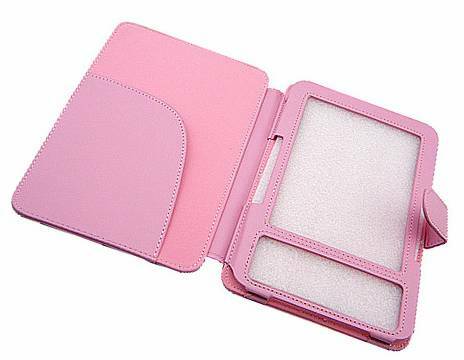 Smart, fashionable function are the key here. .
Our Kindle covers are tailor-made to fit the Kindle Keyboard 3G and Kindle Wifi. 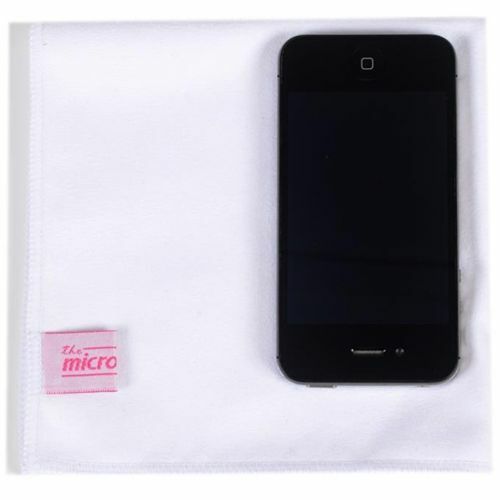 Making them hard wearing, essential mobile accessories that are snug enough in your pocket, while still offering a secure fit. 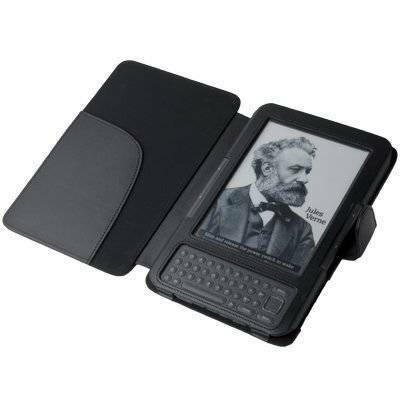 Kindle and eBook readers invest in a case because they care about their ereader. 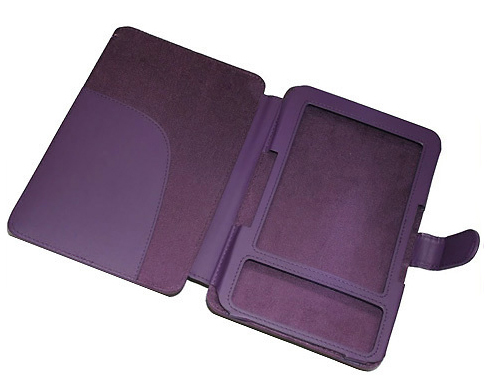 The Kindle case will not only look great, but also protect against life on the move. No more bumps and scratches to worry about, plus you can access all the functions securely without having to remove the case. Good price, great item, indispensable. And it looks cool too.